My kids are so funny. While we were talking about cars and a possibility of an upgrade to a van, they blurted out, they want a vehicle like the one Ben’s grandpa is driving. They want a car with bed and living room and table and a small kitchen. 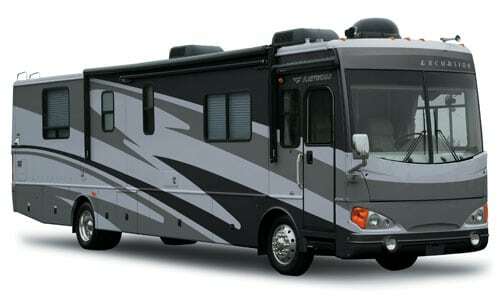 That’s an RV! and it’s even considered an ordinary vehicle here. I mean, you won’t see any RV travelling here. Much more I doubt if there’s an RV roadside assistance club here. And of course, we don’t have the money to buy that kind of vehicle! But yeah, I’ also dreaming to own something like that. Every time I read the newspapers or even watch the news in the television, I always saw different scenes of accidents that happened on the road. I pity the innocent victims, those who are just standing at the side of the road, those who are passing in the pedestrian lane and even those who are passengers, because their death is the result of the recklessness and lack of discipline of some drivers. I’d rather die in a battle defending my country or even in my house trying to save my family than be killed by any drunk drivers or those who had a split-second decision whilst driving. I just think that these could be avoided if the drivers are properly educated on the matter. Visit the AXA Youtube page for more videos. Driving is really a tough job if you ask me, since it requires a lot of patience and skills. You may be the best driver, but you should always take into consideration all the other drivers coming from your left, right and even at your back. You don’t know when accidents will happen and because of that, extra care should be taken in order to avoid it. I respect the road and I think everyone should respect it too. Are you willing to risk your life while driving just for the sake of a phone call or even text-ing? Most drivers had a pre-mature death not only because of drinking while driving but also because of being distracted while text-ing and answering phone calls. This problem is not only happening in our country but it is also happening in U.K and other countries nearby. The good news is that AXA Car Insurance is having a campaign called AXA Respect On The Road, wherein drivers can share their experiences while on the road with other fellow drivers and give advice to others on how to avoid disasters from happening. I am asking everyone to LIKE the AXA I Respect The Road Facebook fan page so that you too can share your experiences on the road.